Cassette Store Day is back for its third year, celebrating the glory of tape, and happens October 17 in North America, UK, Australia, New Zeleand and Germany. The North American branch is being handled once again by the cassette fanatics at Burger Records and there’s over 100 exclusive titles for CSD 2015, including ones by Motorhead, Sebadoh, The Gaslight Anthem, Foals, Kylesa, Beach Slang, Alex G, Green Day, and more. The full final list of titles is below, and more info on them is over at the CSD site. 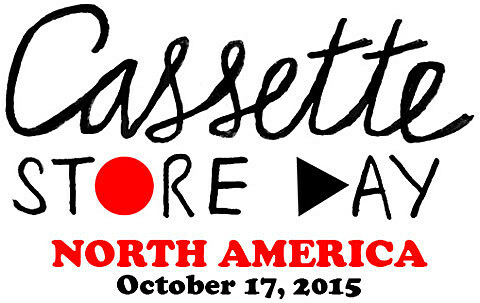 A full list of participating Cassette Store Day stores is here. Chess Match – Fragmented Reality – Space Station Ltd. Chess Match – Live at the Chess Club: Vol. 1 – Space Station Ltd. The Everymen – Under The Covers – Ernest Jenning Record Co.